Curves are beautiful in any size and Sunstar GUM Soft-Picks Advanced, the only curved dental picks on the market, are now available in small, regular and large options. With a size for every smile, GUM Soft-Picks Advanced are perfect for cleaning narrow or wide interdental spaces. 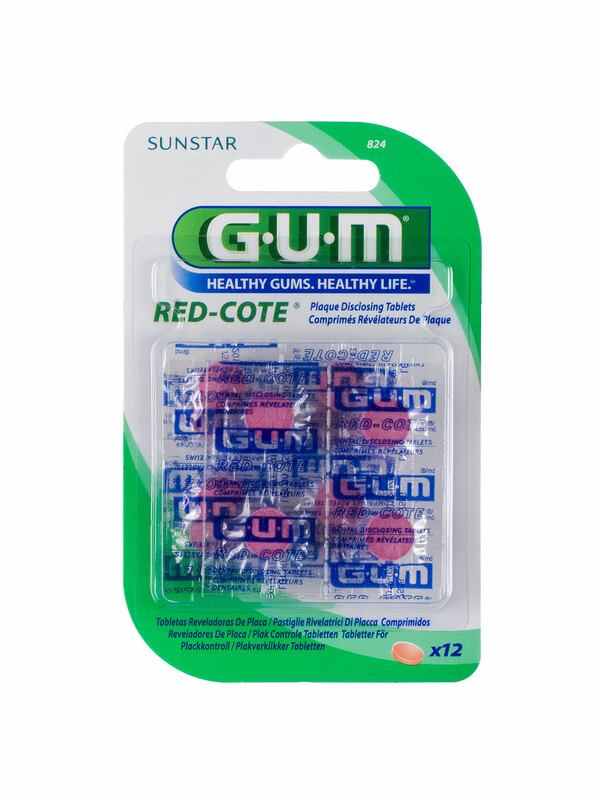 Designed by Sunstar GUM’s oral care experts especially for effective cleaning in-between, GUM Soft-Picks Advanced are ideal for anyone who finds flossing a fuss, but understands a healthy mouth equals a healthy body. Curved to follow the natural shape of the jaw, the innovative shape makes it easy to reach between each tooth – even those at the far back of the mouth. The soft rubber bristles gently dislodge food and plaque, whilst giving the gums a gentle micro-massage. 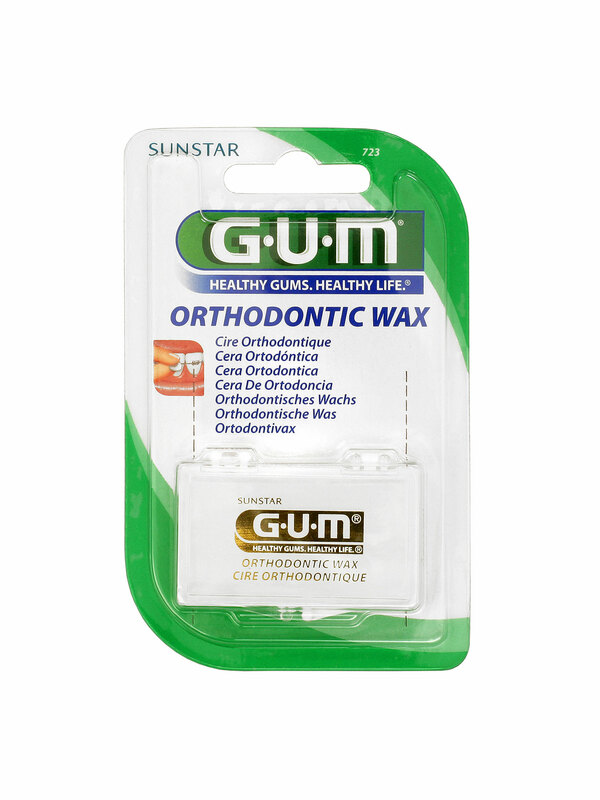 Ideal for cleaning orthodontics, bridges and implants, they are safe to use, even for those with sensitive gums. GUM Soft-Picks Advanced are convenient to use on the go - there’s a handy travel case in each pack – as well as part of your daily oral care routine. 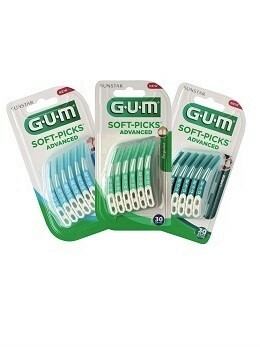 GUM Soft-Picks Advanced are recommended by dental professionals around the world. If you’re not sure which size best suits your smile, ask your dentist or oral hygienist for expert advice. Available from Clicks, selected dentists, Dis-Chem, Pick n Pay and pharmacies at a recommended retail price of R89 (for a pack of 30 including a handy travel case). 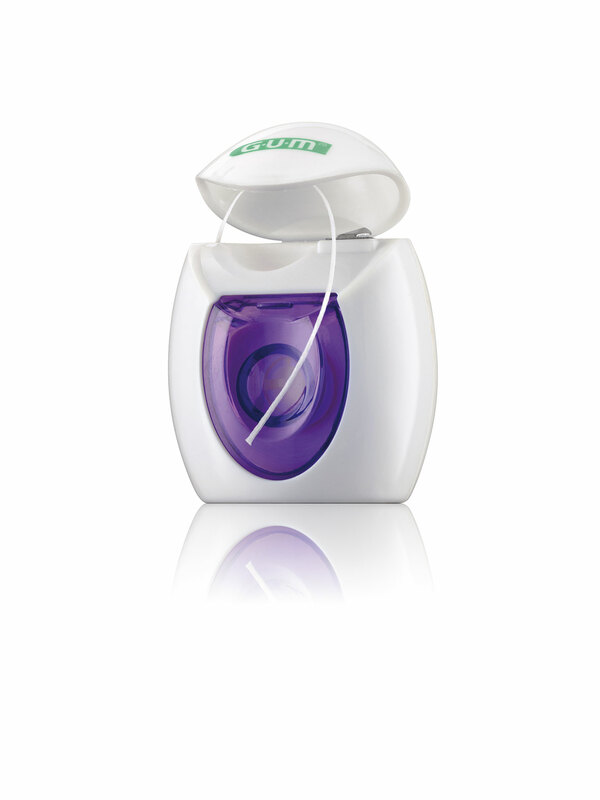 GUM Expanding Floss is ideal for patients with small gaps between the teeth, sensitive or receding gums. Initially thin and easy to insert, even between the tightest contacts, this floss expands during use, providing exceptional cleaning in-between. Ortho Floss is designed to thread dental floss under orthodontic braces which are considered by dental professionals to be plaque traps that require additional cleaning effort. If not cleaned as part of a daily oral hygiene routine, buildup of dental plaque may compromise the health and longevity of the appliance as well as of the surrounding natural teeth. GUM Eez-Thru floss threaders are designed to thread dental floss under orthodontic braces, fixed bridges and dental implants. These dental appliances and fixtures are often considered by dental professionals to be plaque traps that require additional cleaning effort. If not cleaned as part of a daily oral hygiene routine, buildup of dental plaque may compromise the health and longevity of the appliance as well as of the surrounding natural teeth. 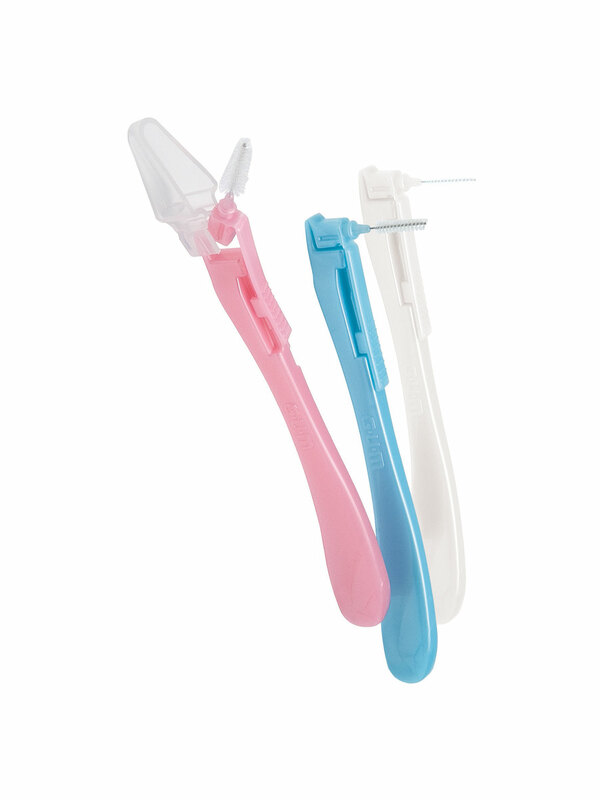 Threading dental floss under, around and between orthodontic braces, fixed bridges and dental implants is almost impossible without the assistance of a floss threader. 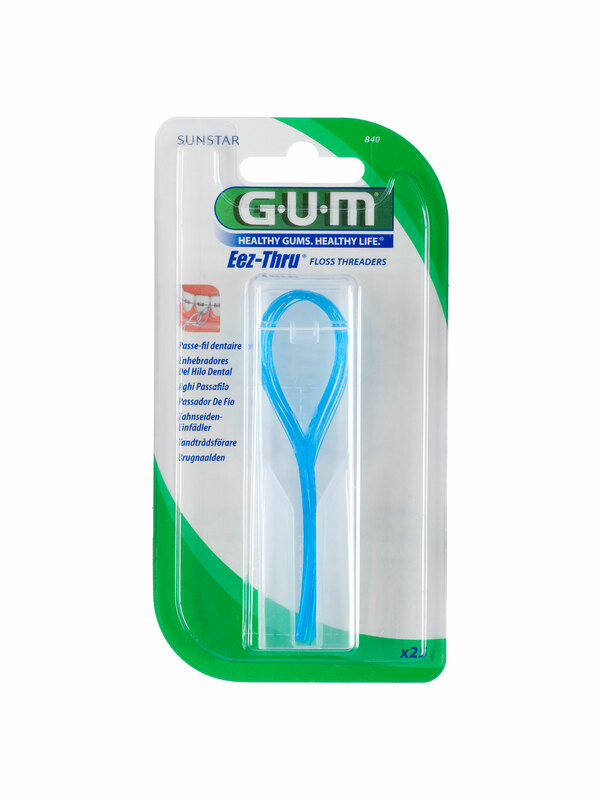 The versatile nylon loop design of the GUM Eez-Thru floss threader fits all types of floss and helps thread the floss where most other products cannot reach. 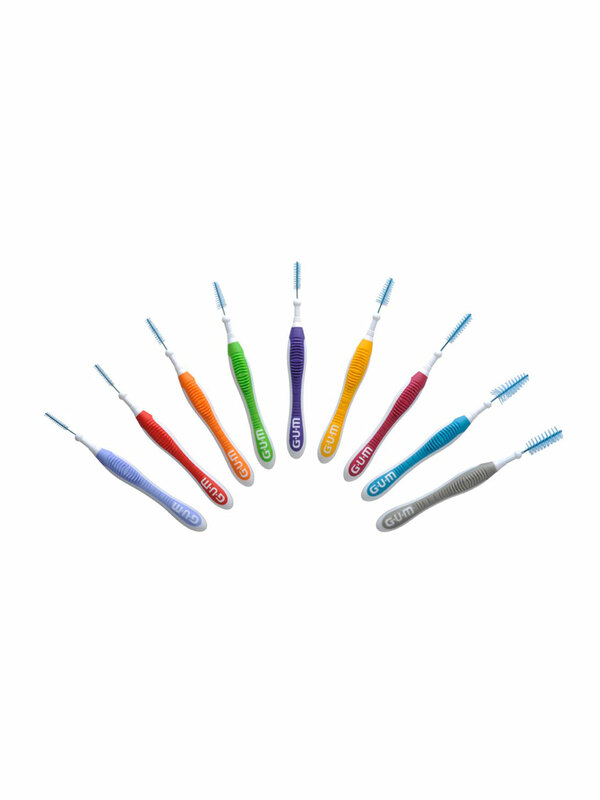 GUM Trav-Ler is a simple, easy to use, interdental brush to remove dental plaque from areas between the teeth most commonly missed by tooth brushing alone. As a popular and effective alternative to dental floss, GUM Trav-Lers are ideal for between natural teeth and around crowns, bridges, dental implants, and orthodontic appliances. 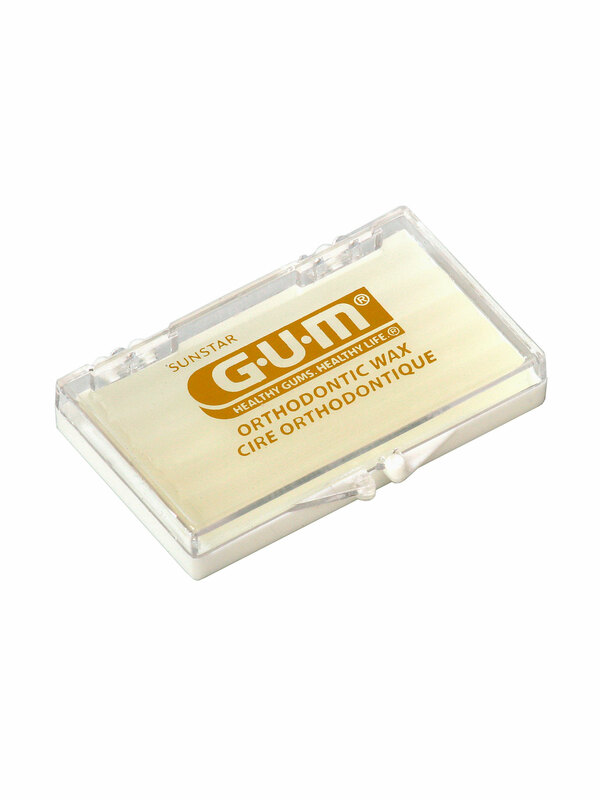 GUM Bi-direction is designed to fit easily into all inter-dental spaces. It is easy to move and the long handle ensures easy access to all areas of the mouth. 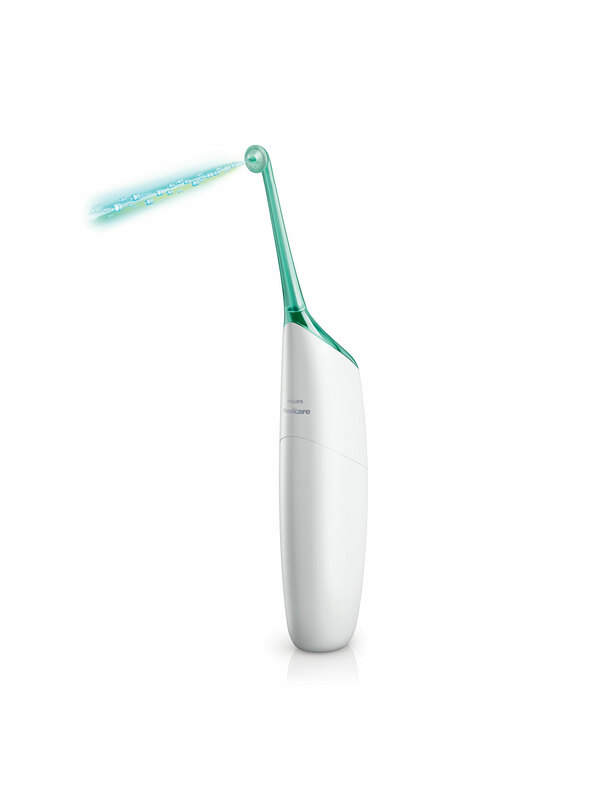 The revolutionary Philips Sonicare AirFloss is a high-tech alternative to traditional floss. It delivers microbursts of oxygen and water or mouthwash between the teeth at 72 kilometres per hour, quickly and effectively dislodging plaque and bacteria. 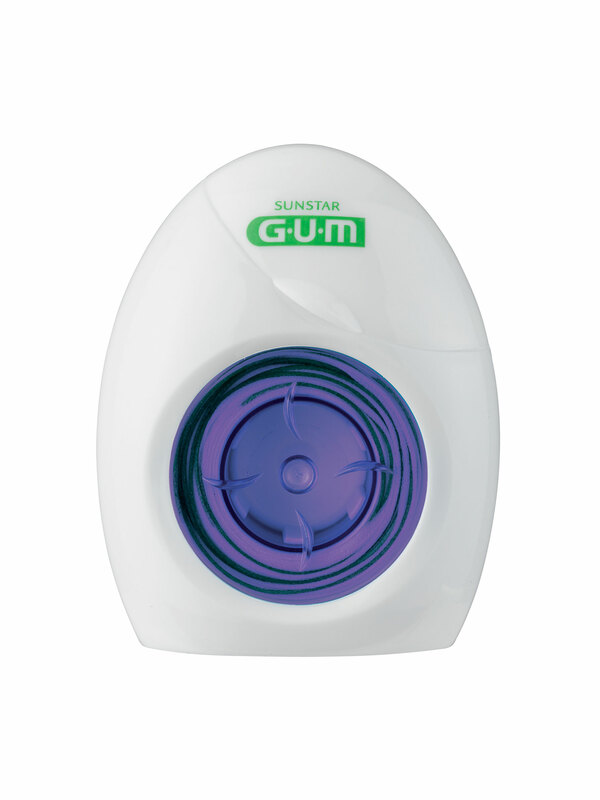 The GUM Orthodontic toothbrush is designed for effective cleaning around orthodontic brackets. The special V-trim design facilitates cleaning around brackets, wire buttons, ligatures and braces. Also available as a travel brush with antibacterial protected bristles.